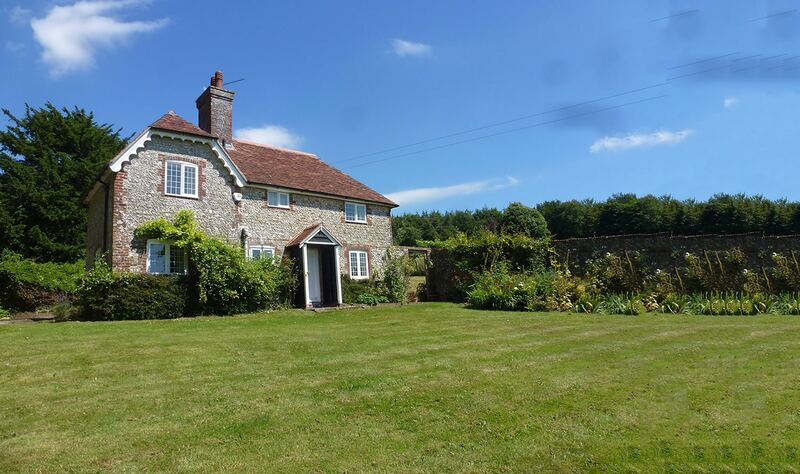 If you need someone to manage your property in Hampshire, West Sussex, Surrey or Wiltshire then you should speak to our dedicated team at The Country House Company. Our expert team already manages properties throughout the south of England and London providing services tailored to individual property owners and landlords. Some of our clients have an extensive property portfolio they they want managed through a single agency. Other clients have moved abroad for work and want an agency to manage the letting of their property over a long period of time, including organising major works and supervising all aspects of property maintenance and improvements through our extensive network of approved contractors. We take particular care in finding the right tenant for your home and manage your property with the surrounding gardens and grounds with care, understanding and attention to detail. If you have a house or home to let we have the experience and personal attention to detail to organise and manage a successful tenancy.